M and F Western Products Men's Bent Rail Sandal in Bay Apache Foot with Bay Apache Buckstitch Strap featuring Cushion Footbed for all day comfort. 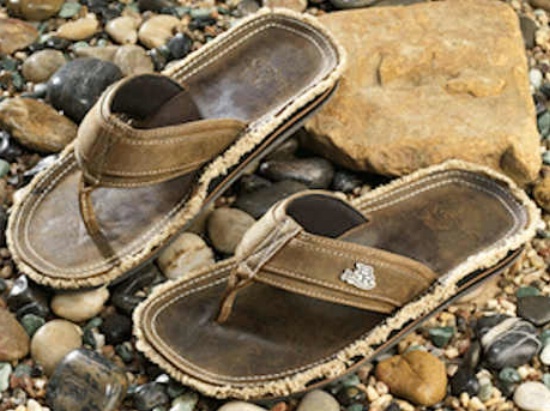 This sandal also features a Sandal Toe with Smooth Edge and Clear Rubber Outsole. Whether out on the town or hitting the beach, you won't go wrong with the purchase of this fine M and F Western product. M and F Western Products Men's Bent Rail Sandal in Bay Apache Foot with Bay Apache Buckstitch Strap featuring a Cushion Footbed for all day comfort.